How is writing a report any different from writing an essay? 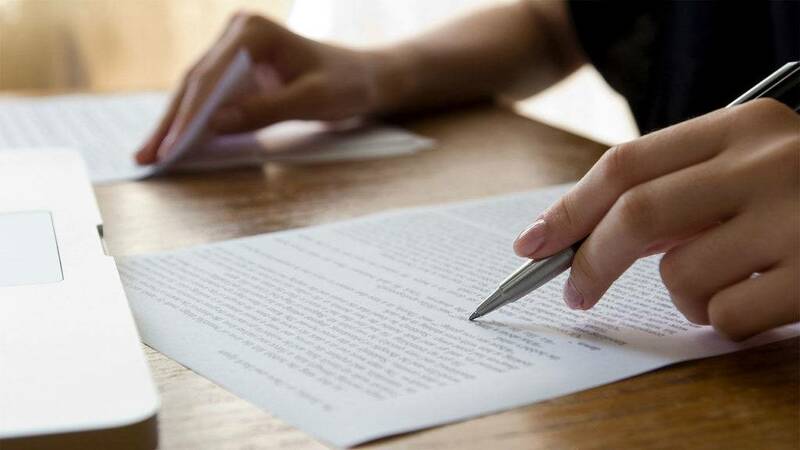 Unlike an ordinary essay, reports are lengthy and concise in form. They follow a formal structure and are used to convey the results or findings of a given study. Knowing how to write a report is essential in communication. You want to make sure that its target readers clearly understand the message being delivered. 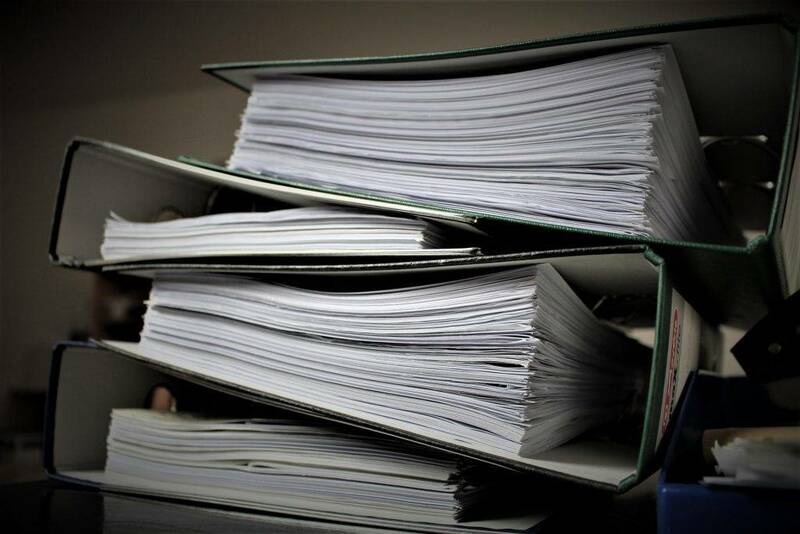 These types of documents are usually assessed based on its content, structure, format or layout, language, and referencing. Because of this, a writer must focus on the main purpose of the report, and how they may communicate in such a way that will cater its audience. You may also see writing templates & examples. 1. Determine What the Report Is about. Understanding the subject of your report is the first and the most important step of the process. You need to determine what the assignment is asking from you, and what purpose does it serve. You may also see free writing examples. What should the report be about? Identify what the main topic of the report is, and what must be tackled in its content. You may also like book writing examples & samples. What is needed? Determine what resources are needed, such as surveys or questionnaires, to complete the report. When is it due? Since most reports are academic-related, they often have a specific due date that will help you come up with a timeline for the research process. You may also check out script writing examples & samples. Who is its target audience or proponents? When it comes to report writing, you need to keep your audience in mind. This may consist of the general public, a customer or client, or of any specific demographic. Once you have found the answers to these points, you can then identify the scope and limitations of the assignment. The next step is to find the information needed to create the report. However, this would greatly depend on the type of report being written as well. You might be interested in tips for writing an effective essay. For instance, a journalistic report would require facts about a given topic. This may involve gaining personal testimonies from significant individuals, observing certain people, activities, or events, or reading a published material. Ensure that the information gathered is relevant, appropriate, and reliable. What you have collected from this step will serve as a basis for the body of the report, along with its findings. 3. Decide on a Structure. Reports generally follow a similar structure. A case study report, a status report, and an incident report all share a common purpose, yet they may slightly differ in terms of their length and tone. Each section of a report may also be composed of headings and subheadings that are used to break down complex ideas into specific details. You may also see what do you mean by writing skills? By now, you should be able to draft the content of your report. Keep in mind that report writing involves a thorough process of learning, formal writing, and analyzing concepts and theories from the available references. With the information garnered from your sources, you can then proceed to the findings of your report. The findings are typically the results drawn from your readings, experiments, observations, and interviews. Your research activity, which is found in the procedures or methodology section of the document, must be indicated to prove your findings are reliable. It’s also necessary to provide accurate descriptions of how the process was conducted and what materials were used. Depending on the type of report written, the findings may include photos, graphs, tables, or any visual representation that can help support your claims. You may also like essay writing examples & samples. Any additional details that may complement information stated in the report — like spreadsheets, forms, and brochures — may be included in the appendices. 5. Analyze Your Findings and Form Conclusions. This is the part where you need to examine what you have gathered, and interpret what you have found to draw conclusions. This may explain why a certain situation occurred, what this means for an entity, and what is likely to happen if this event continues (or discontinues). Remember, the conclusion shouldn’t serve as a mere summary rather, a collection of facts that explain the significant details of your findings and what it suggests. You wouldn’t need to provide an explanation for your results unless a discussion is asked from you. You may also see informative writing examples & samples. Recommendations typically imply what the researchers think should happen next. This involves the succeeding actions that its readers, specifically those who asked for the report, should do or not do. For instance, students who write school reports often target the academe and its members. So as part of their recommendation, the authors would direct future researchers to enhance certain areas of the report that have not been thoroughly addressed. It’s important to include enough details for the readers to be guided in terms of what must be done and who should do it. 7. Formulate a Summary and Table of Contents. For reports that do require an executive summary, remember to do this by the very end of the report writing. This must be kept brief and to-the-point, where a maximum of 100 words would be enough to carry out your message. It should provide readers with a gist of what the report is about, as well as a summary of the recommendations. Once you have finalized each section of the report, you can then create a list of its contents. This should be arranged according to how the report is structured. You may also indicate the page number of each section to make it easier for readers to find what they’re looking for. At the beginning of the report writing process, you may have collected information from a number of print and online sources to support your study. These references must be compiled and arranged by following the standard APA format once you have already completed your findings. Insert this section at the back portion of your report, or as indicated in the instructions given. Take note that this reference list may also serve as a basis for readers to determine the credibility of the said report. You may also see what is writing used for? Before printing or submitting the report, it’s always advisable to proofread and recheck the document for any gaps. Make sure you have accomplished everything that needed to be done by reviewing the instructions and guidelines of the assignment, along with the proposed marking schedule. Terms, symbols, abbreviations, and illustrations used in the report must also be explained. Besides that, ensure that the format, numbering, headings, spelling, and grammar of your report are consistent and correct to avoid any problems. You may also like essay writing examples. If you have enough time to spare, you may even prepare several drafts to review before finalizing your report. You can also have a friend or adviser check your report for assurance. When finished, remember to study the report, as you may be asked to present it in front of an audience. You may also check out summary writing examples and samples.